ALSS with her comprehensive network of resources and logistics functionality enables to mobilize the security personnel within short terms at any key location required by the client. Prior to transiting the HRA (High Risk Area), our specialists will carry out a thorough Risk Assessment Plan to assess the likelihood and consequences of piracy attacks to the vessel. The output of the Risk Assessment should identify measures for prevention, mitigation and recovery, which will mean combining statutory regulations with supplementary measures to combat piracy. 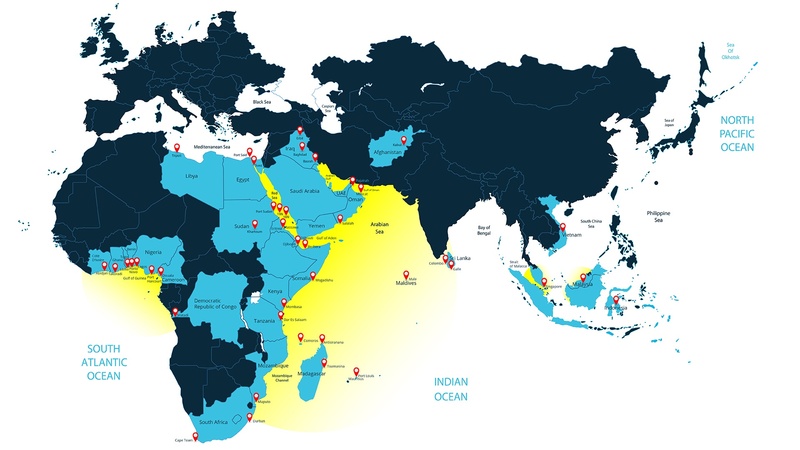 Ships entering the HRA (High Risk Area) should report to the Maritime Security Centre Horn of Africa (MSCHOA) and the United Kingdom Maritime Trade Operations (UKMTO) and implement the ship protection measures described in BMP4 to protect against pirate attack.